We will find this festival not in spring, as in 2018, but in January! To witness the confrontation between the Princesses and the Pirates, visit the Disneyland Park from January 19th to March 17th, 2019. You can meet the princesses at the Princess Pavilion in Fantasyland every day. Discover the rare princesses, Princess Sofia and Elena d’Avalor, during the daily Princess Walk. More like a pirate ? At Adventureland, Jack Sparrow teaches you how to become a real pirate during the “Hissez Pavillon, Moussaillons” experience. 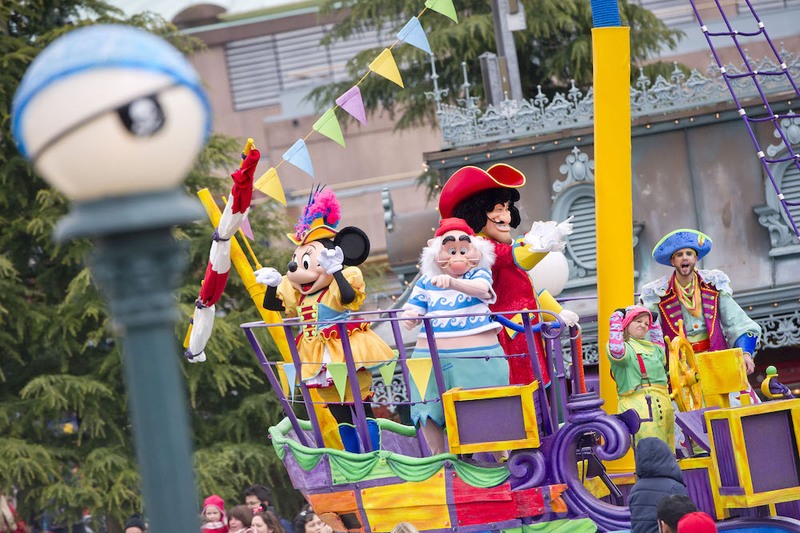 Several times a day, choose your side and learn its choreography, and face the opposing side during the Pirates vs Princesses parade! Meet them on the parade road, and at Central Plaza.